In 2013, residents of a town in Oklahoma near the city of Tulsa were startled by the sight of tiny red worms – most between a half-inch and an inch long – in their drinking water. Town officials drained and cleaned the local water tank and turned the water back on a few days later. By then, the officials had consulted health experts and determined that the worms, rare in the American "dustbowl" but common in the Southeast, were harmless. Nevertheless, town residents were drinking bottled water donated by Walmart. After all, who wants to drink wormy water? Small red aquatic worms, called "bloodworms" because of their appearance and also because the blood protein component hemoglobin is what gives the worms their color, are found in many areas. They represent two distinct classes of animals, one of which is, in fact, a worm or group of worms – the Tubifex species. The other is a fly in the larval stage. Neither type of bloodworm bites humans, and although they may be disturbing to see, they do not injure people or make them sick. Tubifex bloodworms include several distinct species, often going by such alluring names as "sewage worm," "detritus worm" and "sludge worm." 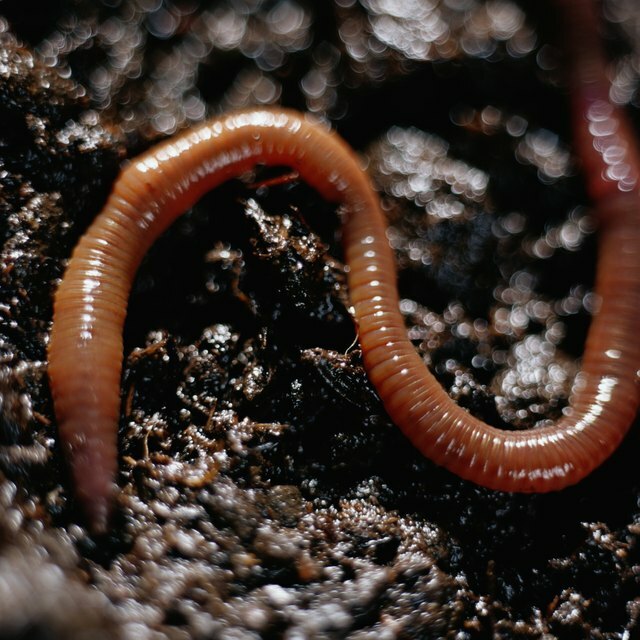 These creatures are worms that are closely related to the common earthworm. They are divided into distinct segments and do not have an easily identifiable head at a glance. They sometimes have small bristles. In addition to the red species, tan, brown and black types exist. They move as earthworms do, by stretching and pulling themselves along, often at the bottom of freshwater streams. Tubifex worms can be confused with horsehair worms, which look similar but are not segmented and therefore move by bending and unbending, not by stretching and pulling. Chironomus Cloacalis bloodworms are insects. Like many insects in the larval stage of development, they resemble worms in appearance. Their red color, like that of Tubifex worms, is owed to the presence of hemoglobin. These insects have distinct heads. They have chewing parts but do not bite other animals. Instead, they use the mouthparts to feed on organic matter such as plants. They live at the bottom of streams and in stagnant water – sometimes collect in sizable clusters. They are slightly larger than Tubifex worms but are still usually no more than an inch and a half or so long. In 2009, an ambitious group of Tubifex worms made headlines in Raleigh, North Carolina. A resident and blogger who had witnessed what was described as a pulsating ball of slime posted a video clip online, and city officials took notice. As with the bloodworm incident outside Tulsa, city officials quickly determined that the worms were harmless and a normal part of everyday sewer life. Nevertheless, the unusual sight of the Tubifex cluster mesmerized viewers. Beck, Kevin. "Tiny Red Worms in Water." Sciencing, https://sciencing.com/tiny-red-worms-water-8205648.html. 30 April 2018.